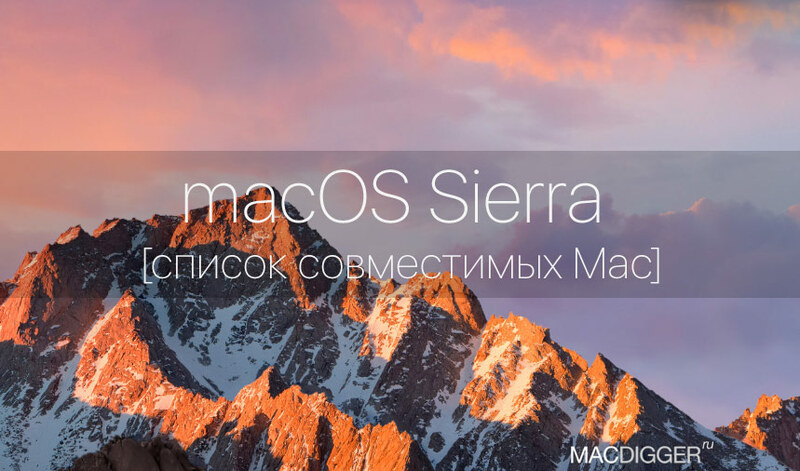 13 Jun Apple released the first test build of the operating system macOS Sierra for developers, today released the system requirements for the new OS. Most Mac users will get the opportunity to move on rails macOS 10.12. 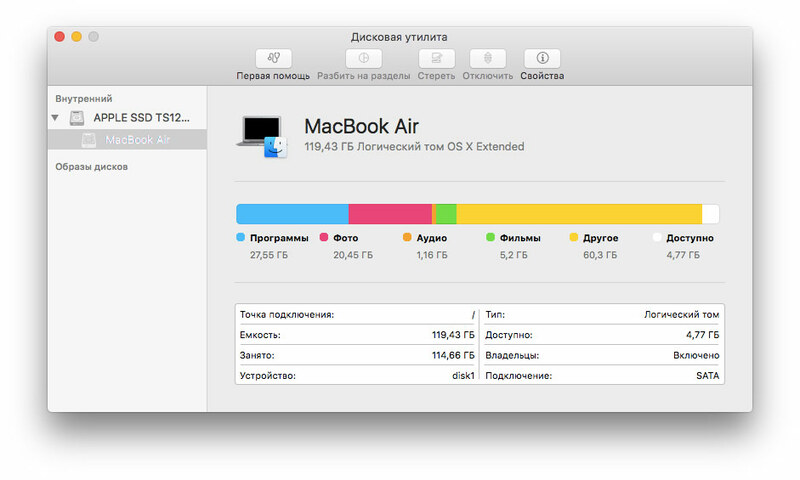 Within 2016 WWDC Apple announced a new file system APFS (Apple File System). She comes to replace HFS+, introduced in 2001. New file system Apple developed from the ground up with an eye on solid state drives and other storage devices based on flash memory, and data encryption. The system is scalable and can be used on all devices, from smart hours on the platform watchOS, ending with the Mac Pro. The next day after the special event Apple, dedicated to the new OSes iOS 10, watchOS 3 and macOS Sierra and tvOS 10, the company published a record of the event. 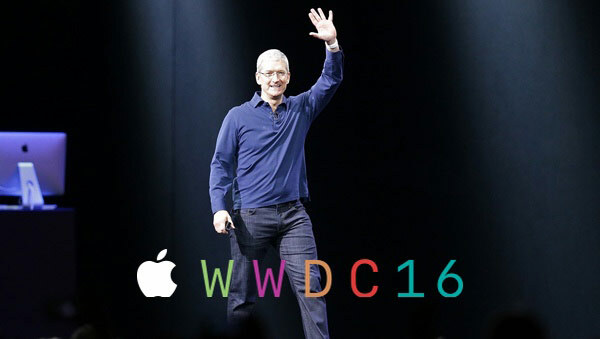 To view the video WWDC 2016 in HD quality through the official Apple website and podcast channel in iTunes. Key features iOS 10 was updated the messaging app, new Home, new Pictures, Music and news, as well as open access to applications, Maps, Phone and Messages. 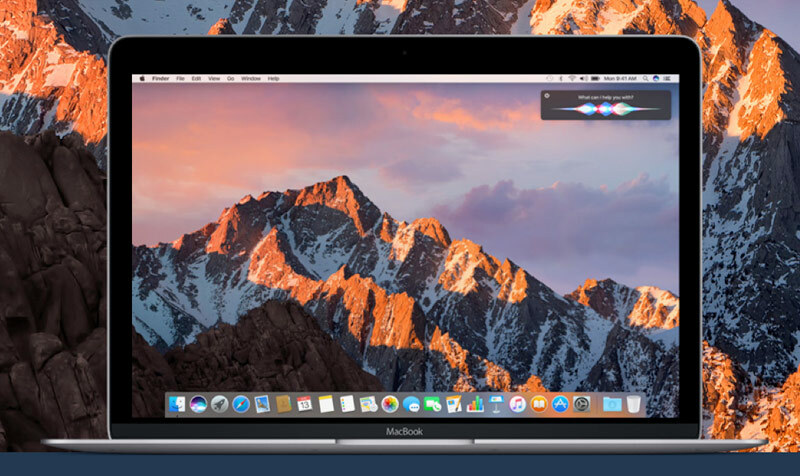 Along with iOS 10, Apple announced macOS Sierra – large-scale updates of the world’s most advanced desktop operating system with new features for even more intelligent and useful work Mac. 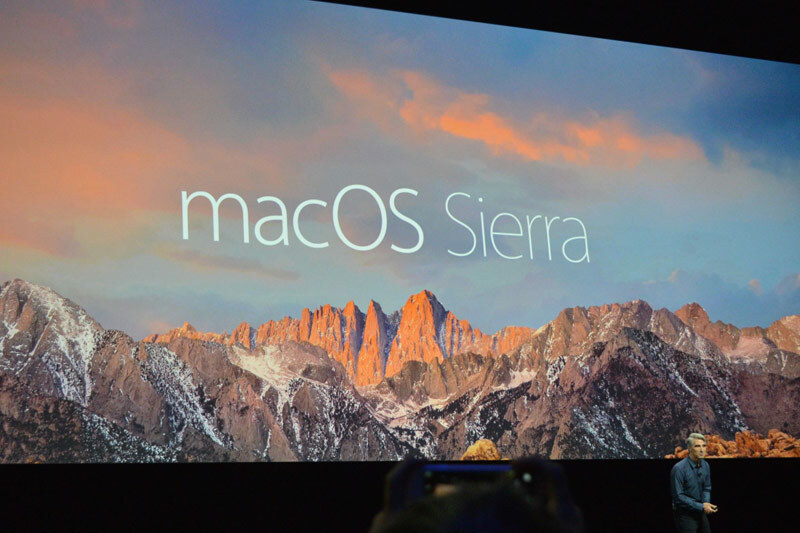 Apple announced the next version of the operating system macOS. Thirteenth major update of the desktop platform for Mac computers was officially presented at the event for developers in California.